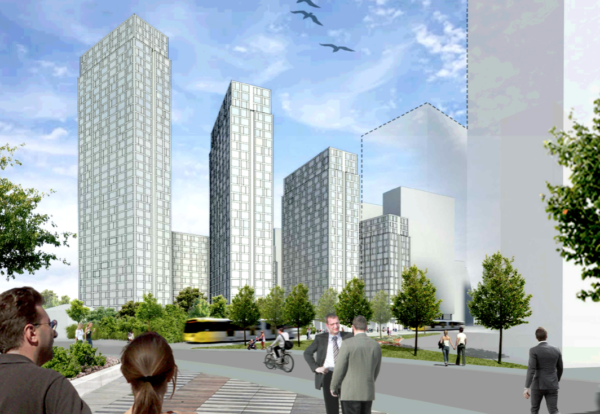 Developer Peel Land is proposing to build five tower blocks offering a mix of housing and student accommodation next to MediaCityUK on Salford Quays. 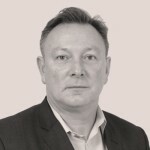 The firm in joint venture with local landowner Tokenhouse has just submitted outline plans for a 1,500 unit scheme to the east of Phase 2 of MediaCityUK at Michigan Avenue. 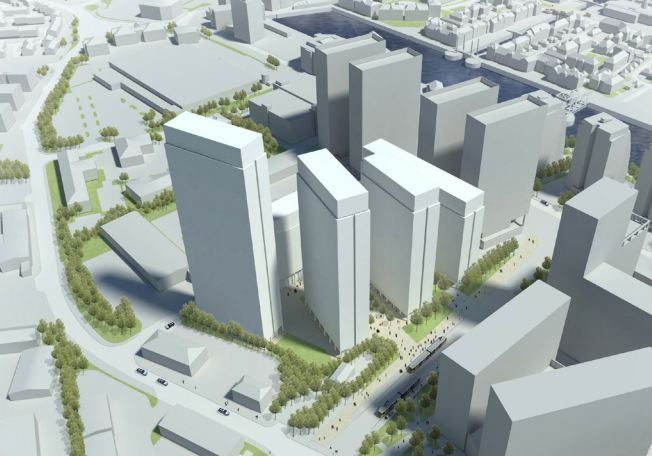 Plans drawn up by Jeffrey Bell Architects include what would be the largest tower within the wider Salford Quays development, with the five planned buildings stepping up in height from 14 storeys to 38 storeys. Around 4,000 flats are currently under construction in Manchester city centre and potentially around 11,000 flats planned to be built over the next 5 years. Peel argues that most of these are build to rent schemes leaving scope to meet expected future demand for flats for sale. The outline plan also proposes the first major co-living scheme in the Manchester and Salford areas of up to 450 flats and up to 600 student rooms.